Amazon-operated pop-up stores in Kohl’s, Whole Foods and malls as part of an expansion. Amazon.com is ending its experiment with electronics-focused pop-up stores, shuttering 87 kiosks located inside shopping malls, Whole Foods Market locations and Kohl’s stores around the U.S. The closings come as Amazon’s portfolio of traditional physical retail stores grows. The company two years ago acquired Whole Foods Market and the organic grocer’s more than 460 locations. The Journal reported last week that Amazon planned to open new grocery stores under a new brand, distinct from Whole Foods. 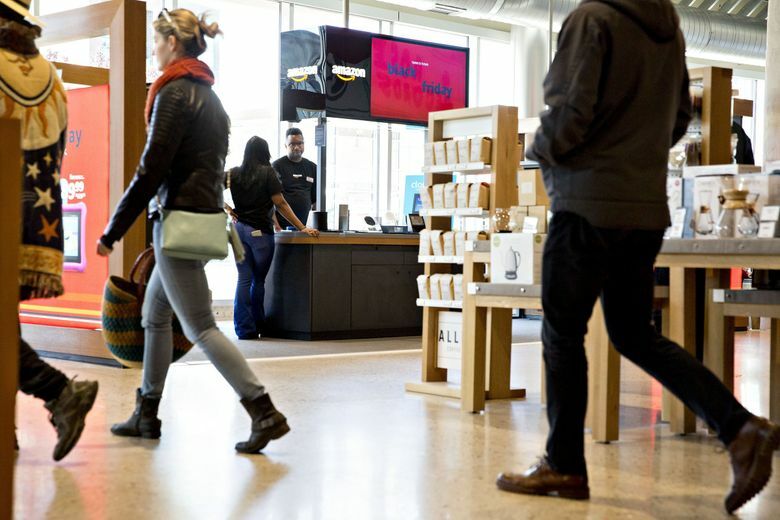 The company also operates bookstores, cashierless Amazon Go-branded convenience stores and a new franchise that stocks a potpourri of items with positive reviews on Amazon’s online retail site, called Amazon 4-star.